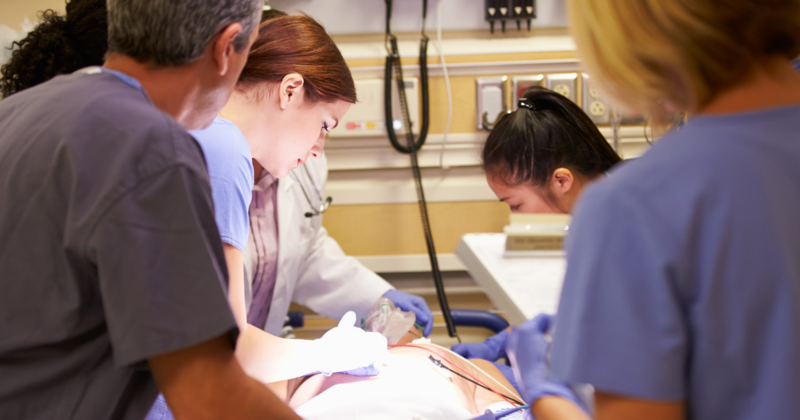 Anyone who has been in the hospital knows that nurses and healthcare techs are at the core of patient care. But here in Washington, nurses and other frontline healthcare workers are being forced to the brink with no meal or rest breaks during long, grueling shifts. This not only hurts nurses, it puts patient care at risk. SHB 1155 would change that, but this has just days to receive a final vote in the House and Senate. Send your legislators a quick message, urging them to vote YES on this critical bill. I am writing to urge you to vote yes on SHB 1155 – a common-sense patient and worker protection bill that will ensure healthcare workers and patients stay safe and healthy. Critical changes were made to the bill in conference and I stand in support of the bill as agreed to there. Healthcare workers need rest breaks and uninterrupted meal times to be able to care for ailing patients, just like pilots need rests times between flights. This issue is personal for anyone who has spent time in a hospital setting, whether recovering from childbirth or sitting at the bedside of a sick parent. Nurses and frontline hospital staff are at the core of patient care, and we need them at their best when we need them most. Quite frankly, it is terrifying to think of someone scrubbing in on a surgery after 9 straight hours of work, without a meal or rest break. This is bad for patients, bad for families, and bad for healthcare workers who have dedicated their lives to helping others. Please vote YES on SHB 1155 to protect healthcare workers, our families, and our communities.